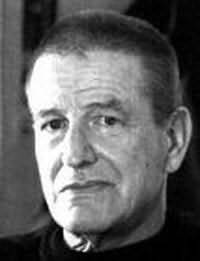 Marc Behm has had a successful career as a film scriptwriter (his credits include Charade and Help) and as an author. He died in France, where he had lived for many years, in 2007. His novels include the classic The Eye of the Beholder which is a literary siamese twin to Afraid to Death and which No Exit also publishes.